For almost 30 years, LCDFI challenges the issues that plague the social status of Ilocanos in the community. The organization answers their needs in many alternative measures that provide opportunities for growth, development and progress. 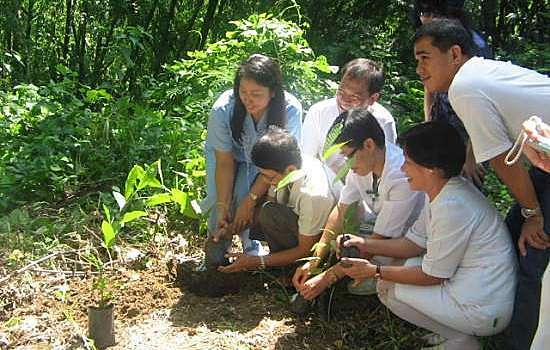 The participation of LCDFI in partnership with various civic and non government organizations have mobilized many communities to become involved in the reforestation of La Union. With only $10, you can help a family in La Union, Philippines have a better life. 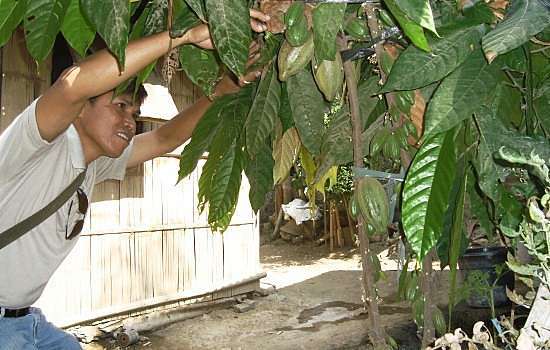 The Cacao and Cashew Plant for Money Project provides these families a chance to earn a living and acquire sustainable income from the produce. 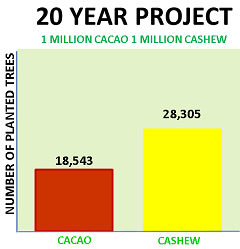 Cashew for coastal and Cacao for the upland communities. 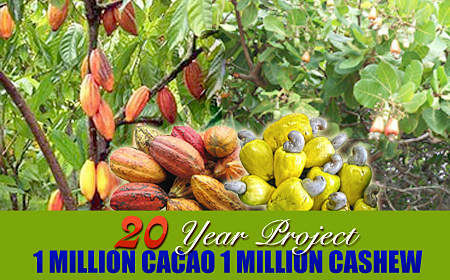 This project will help a family have a better life thru self-reliance, sustainability and regular income generation. Lorma Community Development Foundation, Inc.